Now in its 5th year WinterBike is back January 23rd at Copper Mountain. It’s a family affair with Strider LittleBike and JuniorBike races capped off by the annual night time mountain bike race around the resort. Kids ages 9 and under will gather at the start line at 4:30 p.m. to partake in the Strider LittleBike fun-ride through Center Village with prizes awarded for best flair and decked out bike. JuniorBike kicks off at 5 p.m., giving younger competitors ages 10-16 a taste of what winter biking is all about as they conquer the on-mountain course. Registration for both LittleBike and JuniorBike is free. 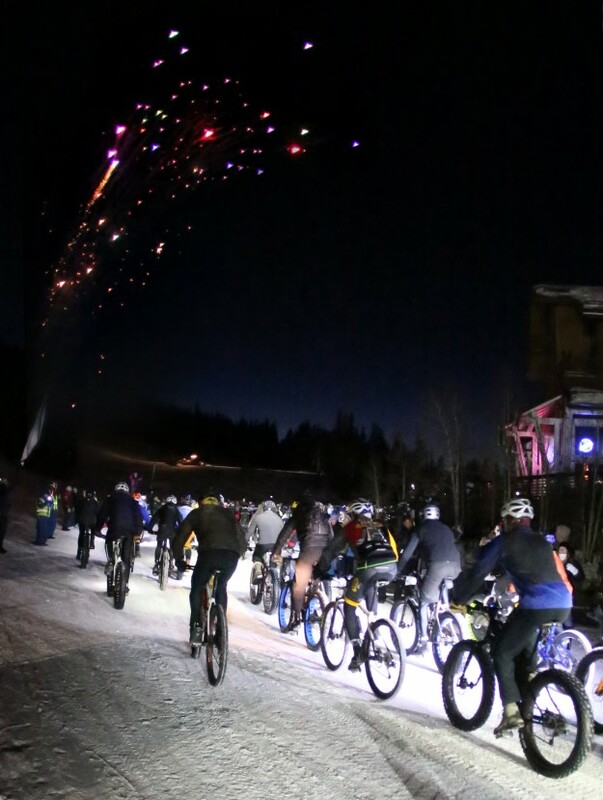 The main event begins at 6:30 p.m. when WinterBike racers take off into the night to conquer the challenging climbs and snowy 8-mile course throughout Copper’s Villages and on-mountain terrain. Registration for all races begins at 3 p.m. in Burning Stones Plaza, Center Village. The cost to enter WinterBike is $20, with all proceeds benefitting Leadville’s Cloud City Wheelers, a bicycle club whose mission is to build better communities through cycling by providing activities to promote health and recreation. Upon crossing the finish line, racers and spectators are invited to join in the fun and cheer for the winners at the post-race party at Incline Bar and Grill. For more information on the night’s schedule, please visit CopperColorado.com. 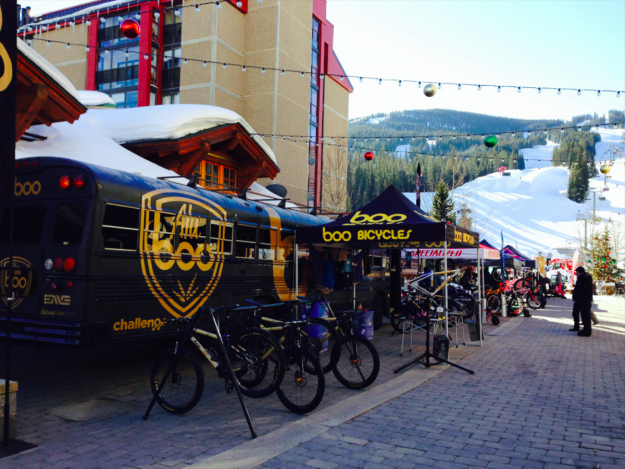 Get in on the winter biking craze with free fat bike demos all weekend long. Demos will be available from 9 a.m. – 5 p.m. Saturday, Jan. 23 and Sunday, Jan. 24 in Burning Stones Plaza, Center Village. Bring the little ones out to demo Strider bikes and race through an exciting on-snow pump track available from 9 a.m. – 5 p.m. both Saturday and Sunday in Center Village. 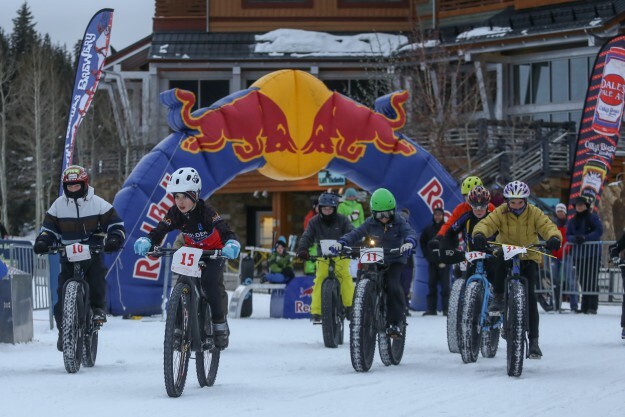 Fat Biking and the winter biking scene is taking off both as recreation and competitively. This is the perfect opportunity to give the sport a try and Copper Mountain is a great place to test those treads. 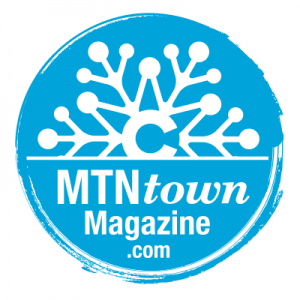 MTN Town Magazine Copyright © 2015 MTN Town Magazine all rights reserved.